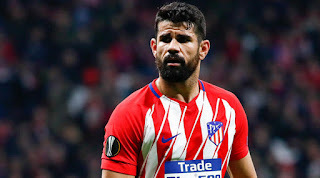 Atletico Madrid coach Diego Simeone has warned Arsenal players of Diego Costa presence and has told them the former Chelsea player will intimidate them. 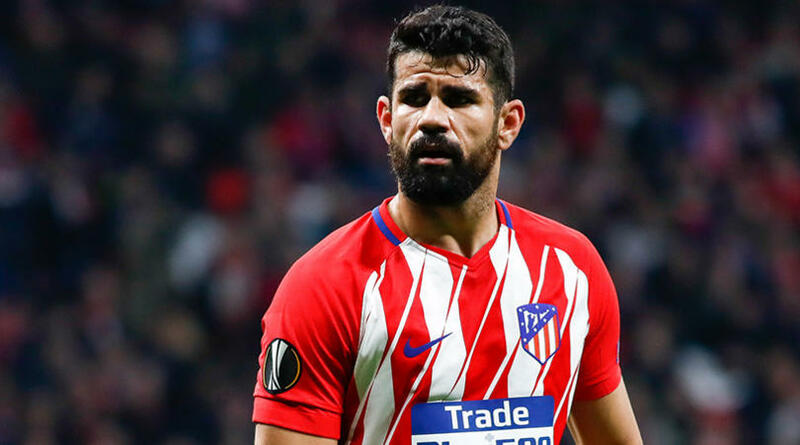 Diego Costa was actually a doubt for the Europa League Semi-final first leg tie at the Emirates due to a hamstring injury, but Diego Simeone has now revealed the former Chelsea man is likely to start the game or start from the bench. We could recall Costa was a torn in the flesh for Arsenal during his time at Chelsea, in his eight games against them, he got four goals. And his presence was always a problem for the Arsenal Defenders especially Gabriel. Today game will see him return to London and he will look to cause Arsenal more problem just as he always do. "In England and in Spain many teams suffered at the hands of Costa, not just Arsenal," Simeone said. "He will play from the start or bench. We brought him for motivation, to play and to intimidate." Do you think Diego Costa can hurt Arsenal again tonight?